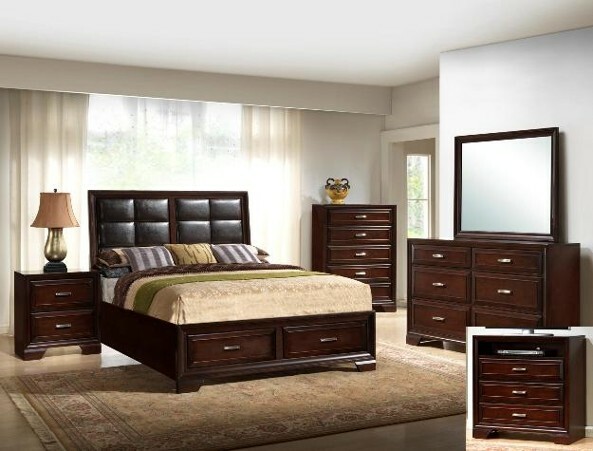 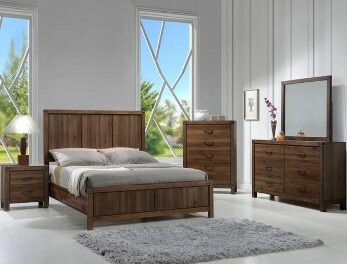 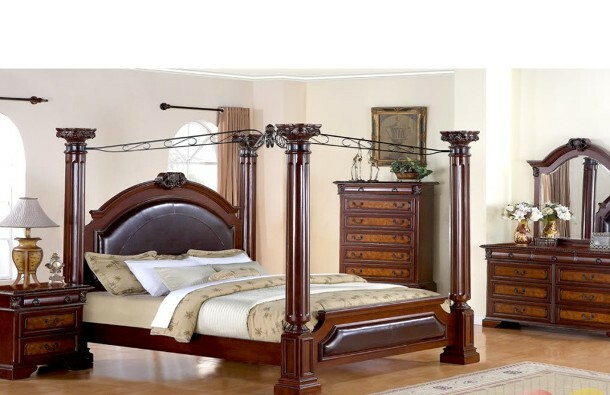 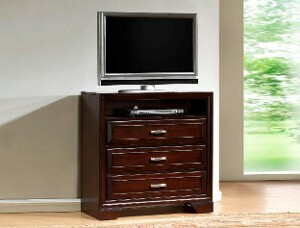 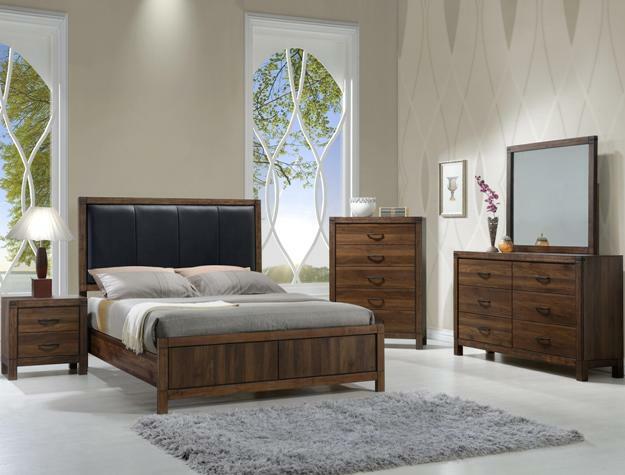 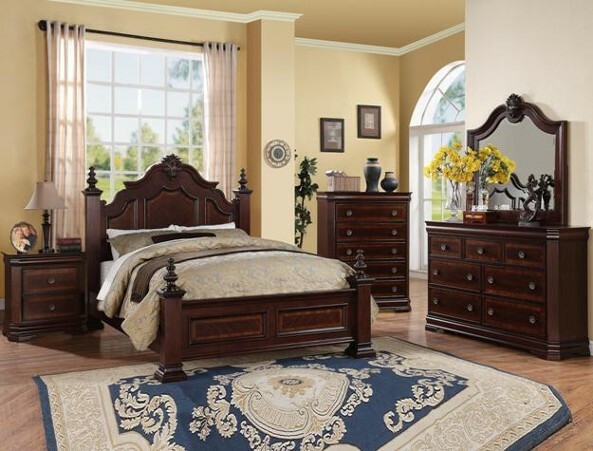 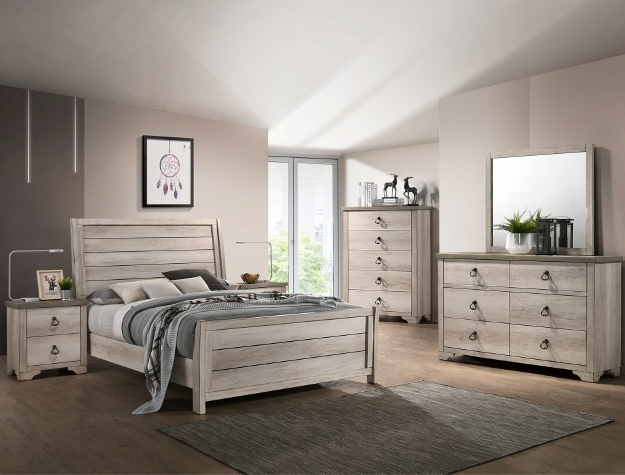 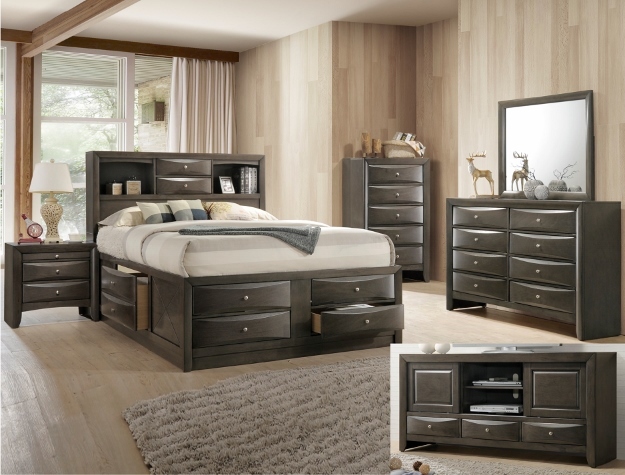 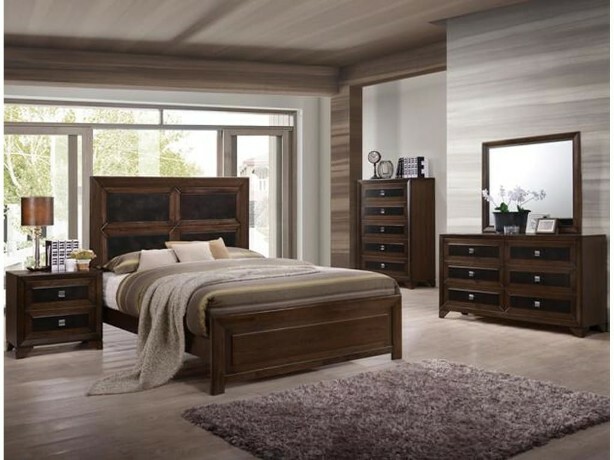 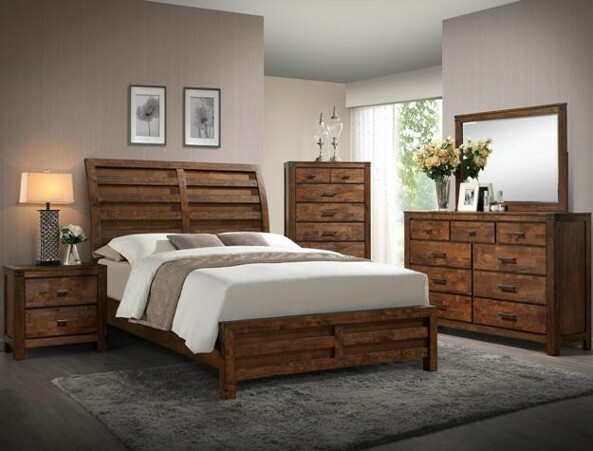 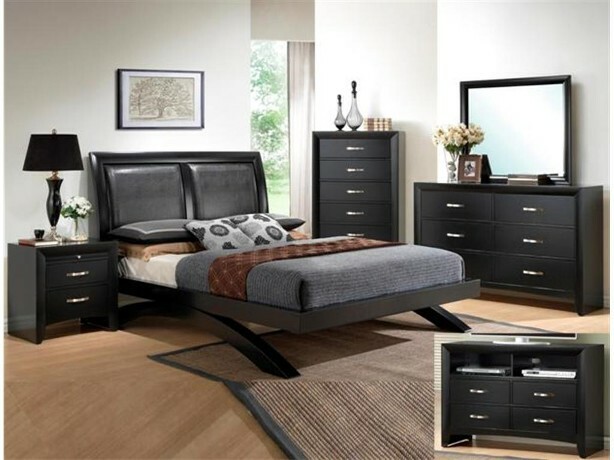 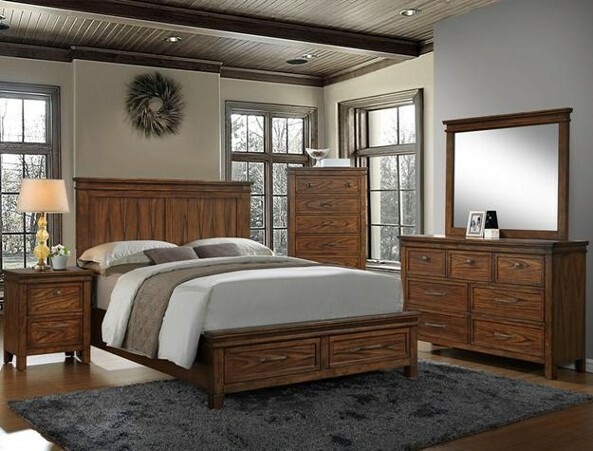 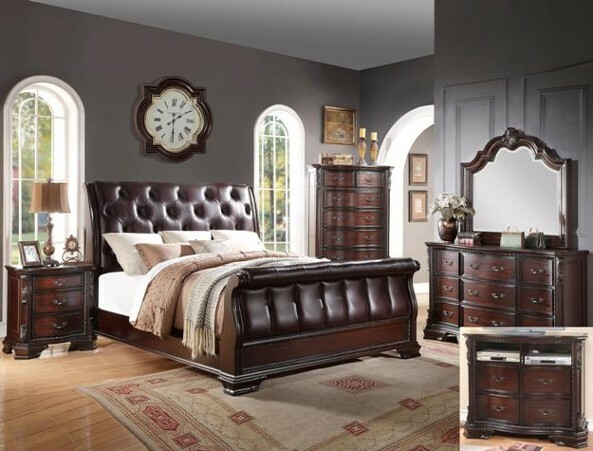 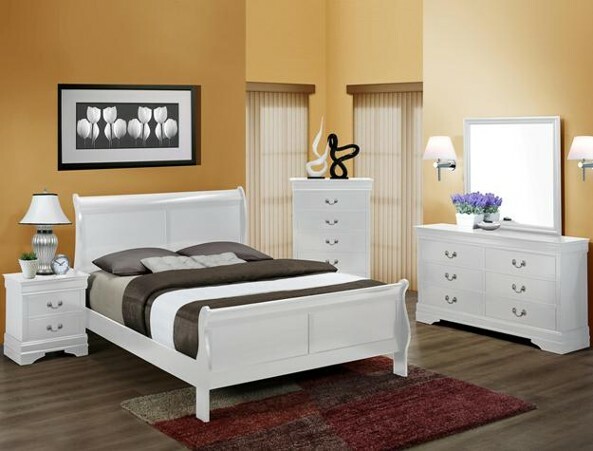 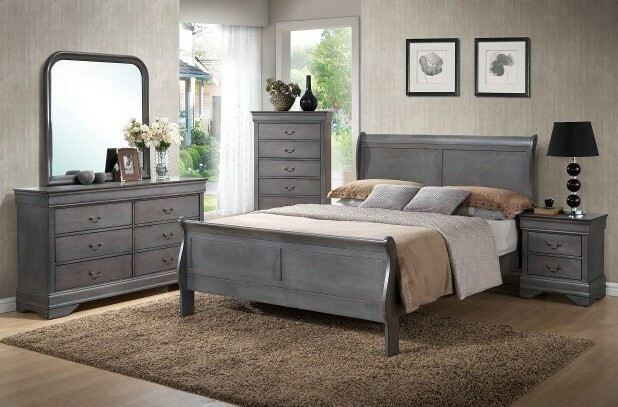 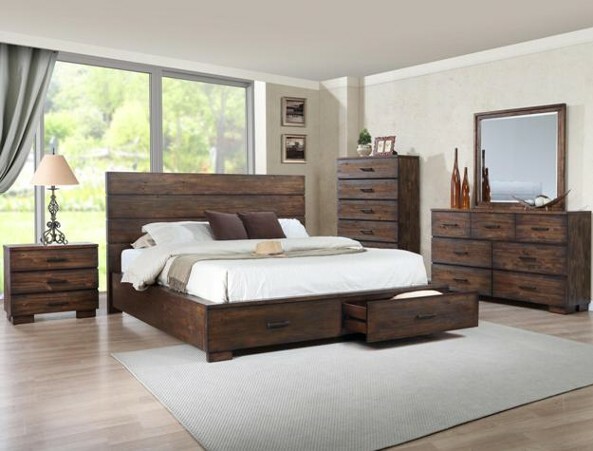 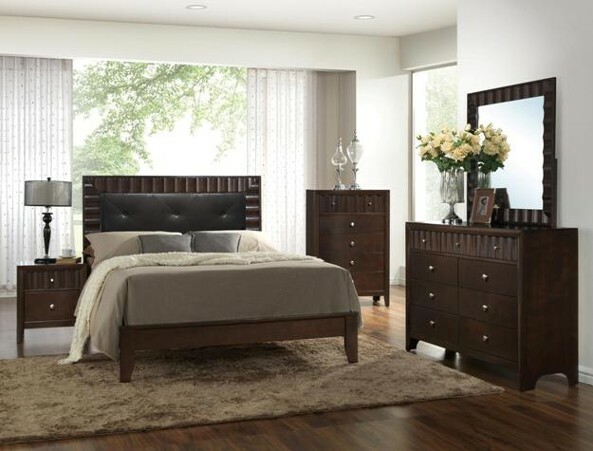 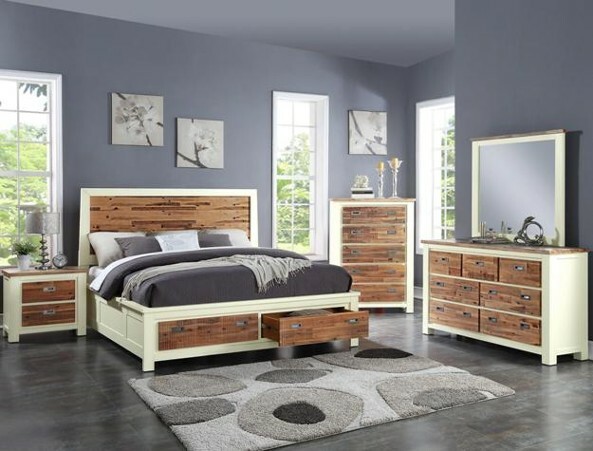 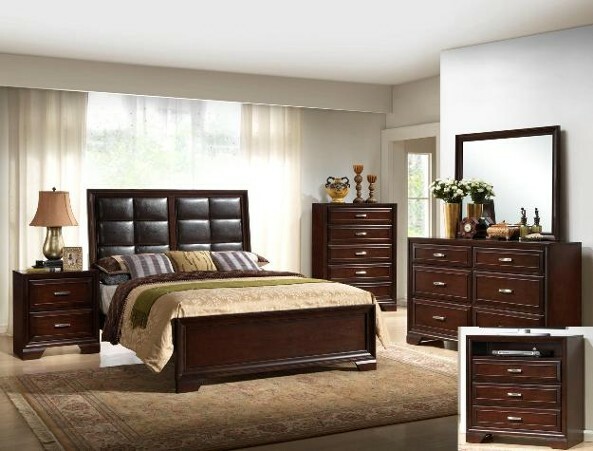 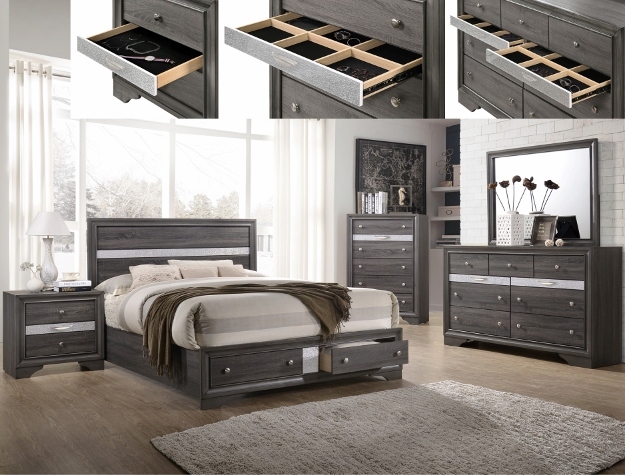 This 5pc bedroom set consists of the bed, dresser, mirror, chest and nightstand. 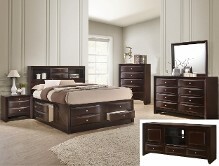 This 5pc bedroom set consists of the bed, dresser, mirror, chest and nightstand. 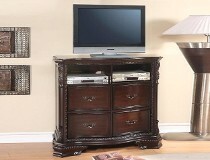 For further information on product details, please call us at 336.856.9944.